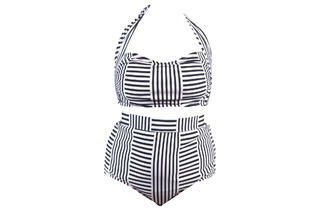 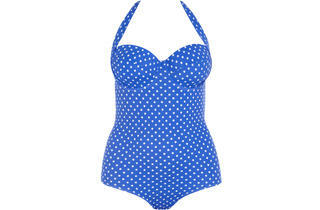 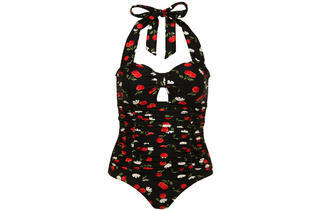 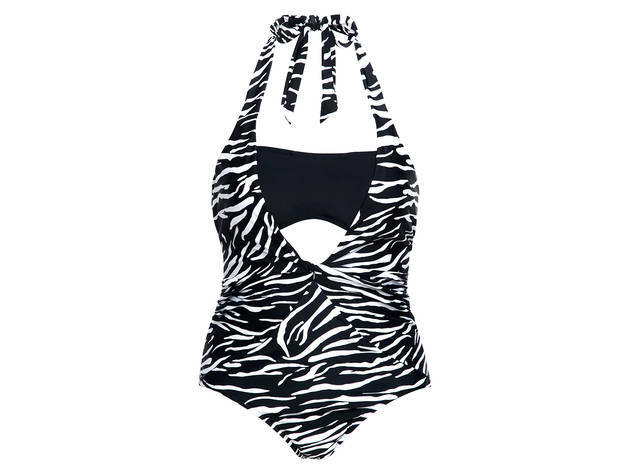 Shop the best women’s plus-size swimsuits for summer 2013 in various cuts, colors and prices. 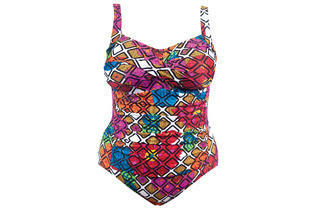 Whether you're headed to the beach or one of the top LA pool parties, plus-size bathing suits don’t have to be boring. 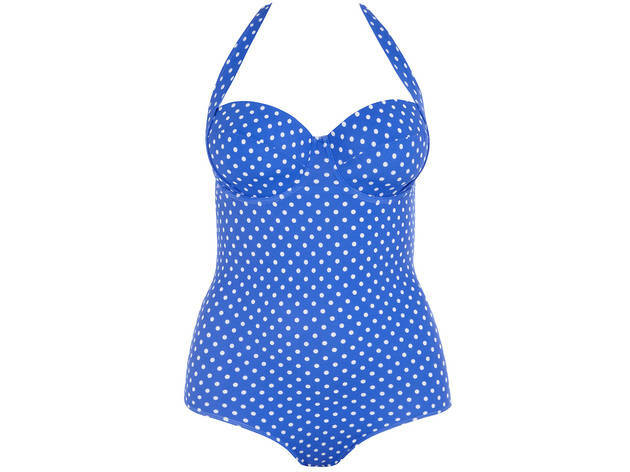 Cutouts, bikinis and colorful one-piece swimwear are making a splash for summer 2013. 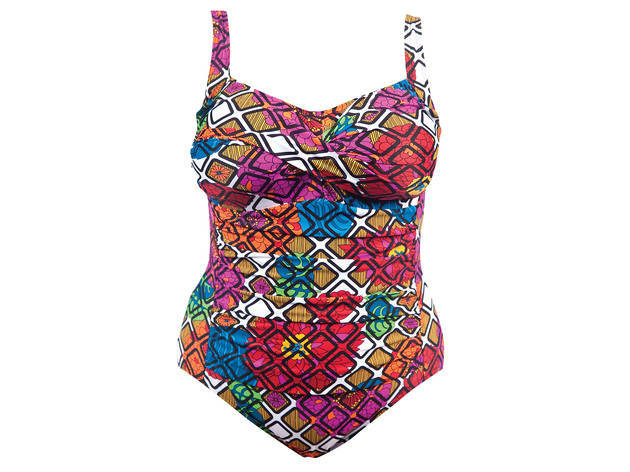 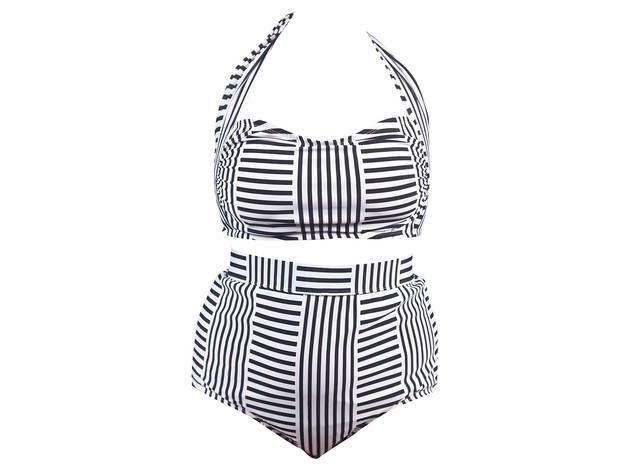 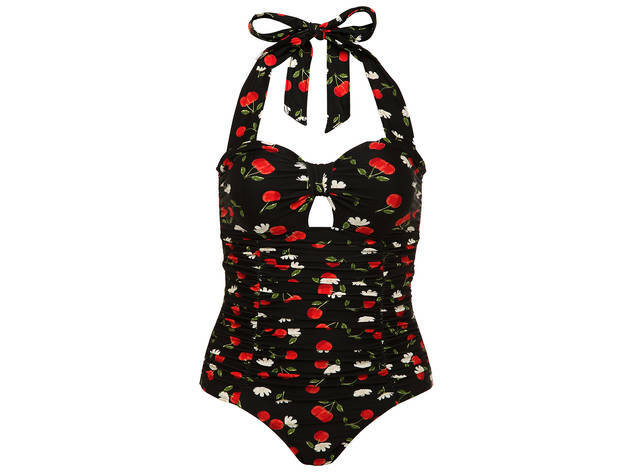 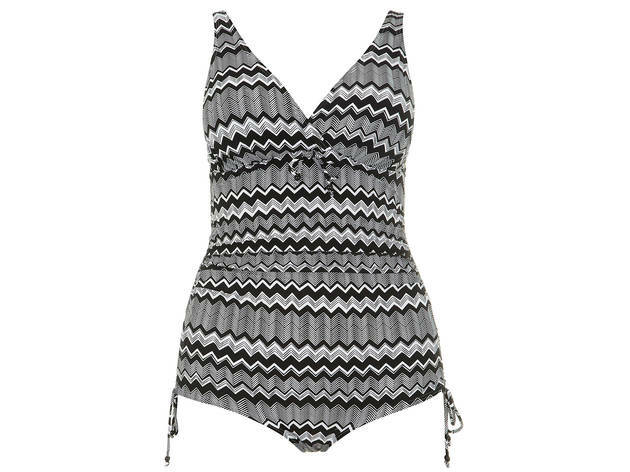 Lounge at Venice Beach or a hotel rooftop pool in one of these top plus-size bathing suits. 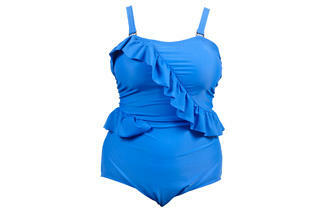 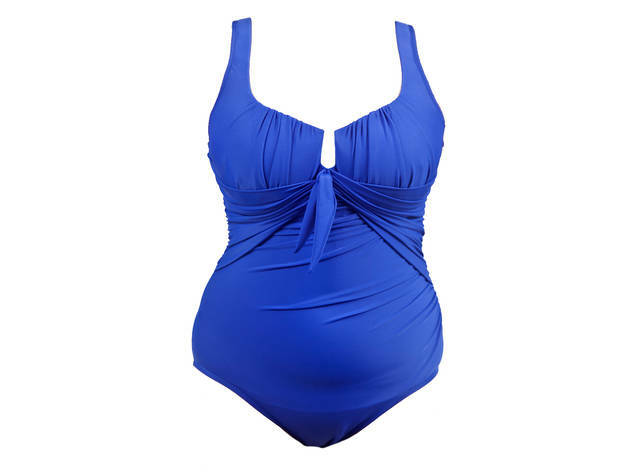 Shop for ruched styles from Old Navy, girly ruffled suits from Forever 21 and slimming swimsuits from Lane Bryant.